Hi everyone. 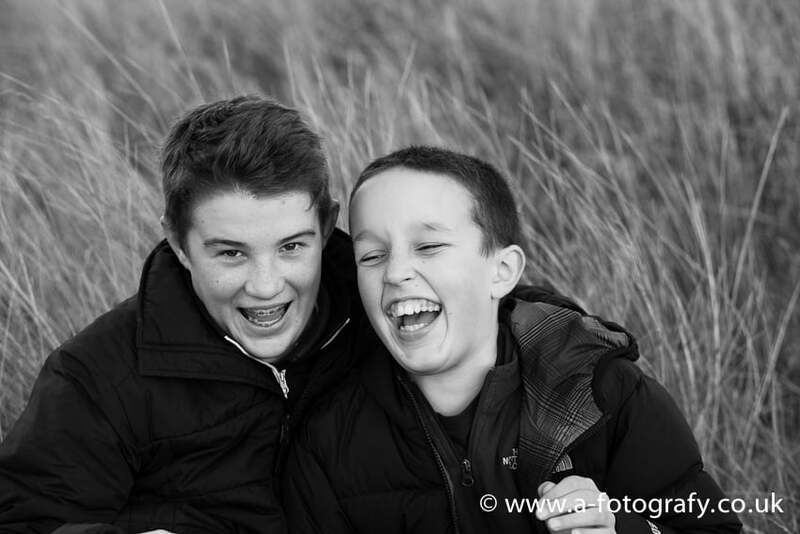 Meant to share this Edinburgh family photography session few month back, but for some reason I came around it just now. 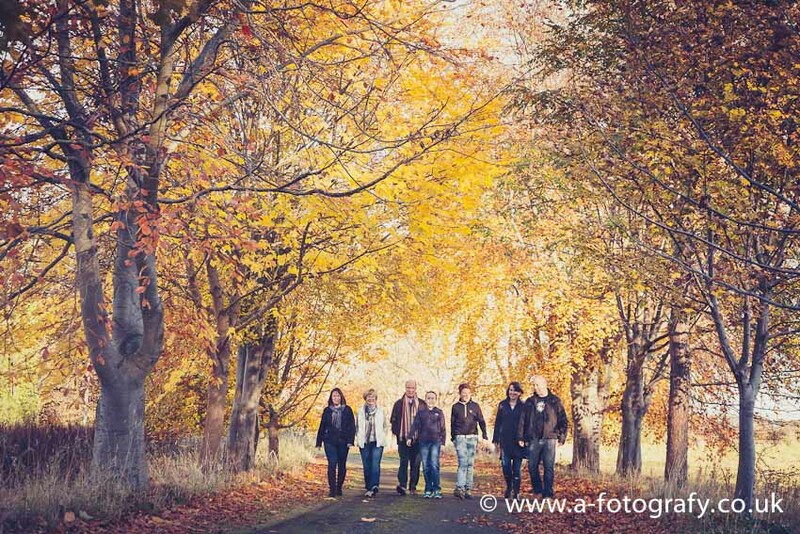 We had a fantastic session and managed to catch last autumn leaves colours. Like always had a good chat before hand to see what I could be photographing. 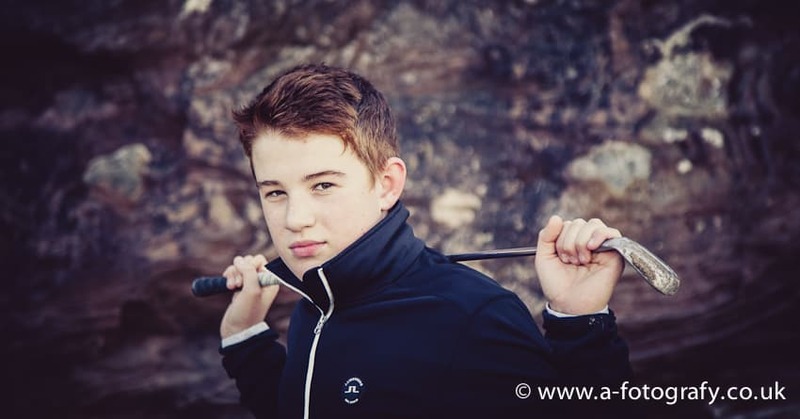 Love to photograph children and this session was no exception, we had two very energetic kids to photograph :) One of the boys loves golf and rugby so asked them to bring a golf club and ball to play. 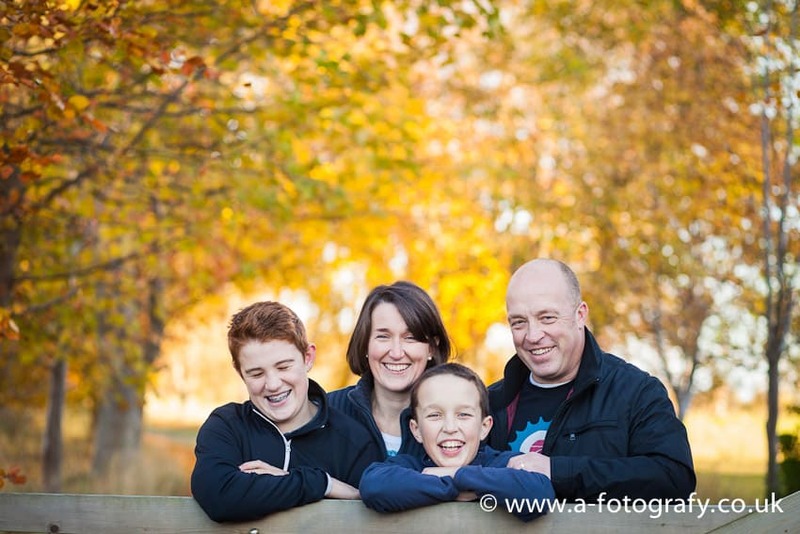 On the way to one of my favourite outdoor family photography spots, I stopped by the near park and took some nice autumn feel family photography portraits there. 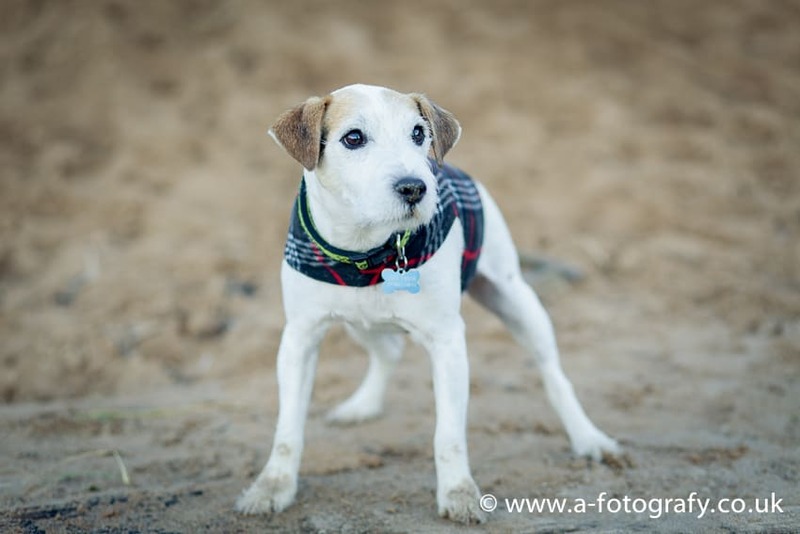 Then we went to the beach and had loads of fun there. 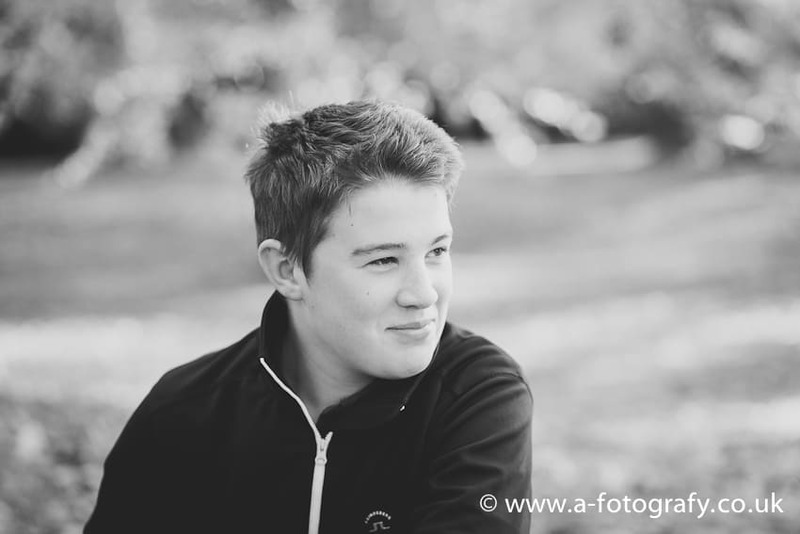 Everyone was very relaxed and posed away :) We played ball and took awesome portraits of kids. 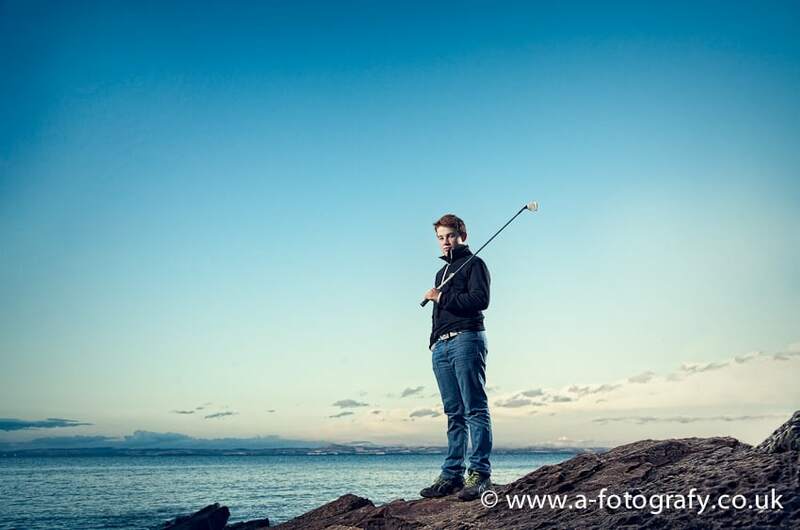 Wanted to do one of the shots like a golfers magazine shot. Came out really nice and mum and dad were really happy to have them. Here is a little insight in our session. I really love this set and wish I could photograph them forever :) Can’t wait to get out and create awesome family portraits. Once may will come I’m sure I will be fully booked for summer sessions. 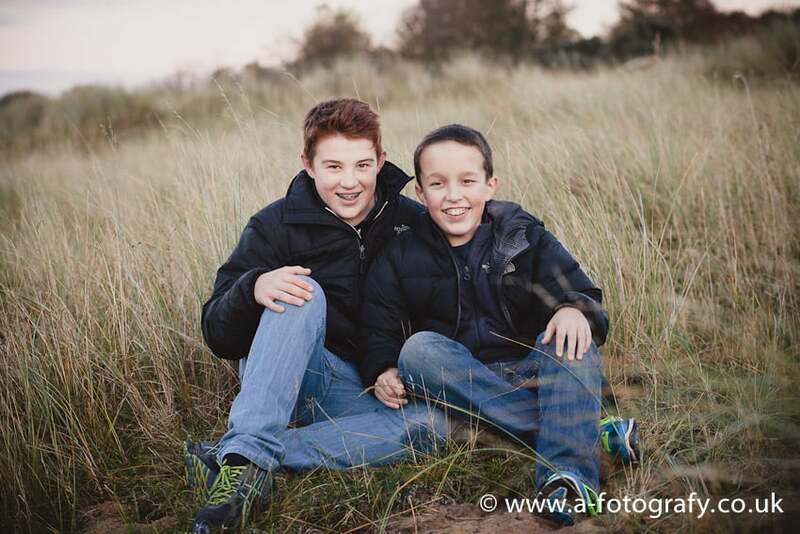 If you are looking to get your portraits done, please don’t wait as families are already booking up sessions. Thank you all for coming to have a look and I look forward to see you back here soon. 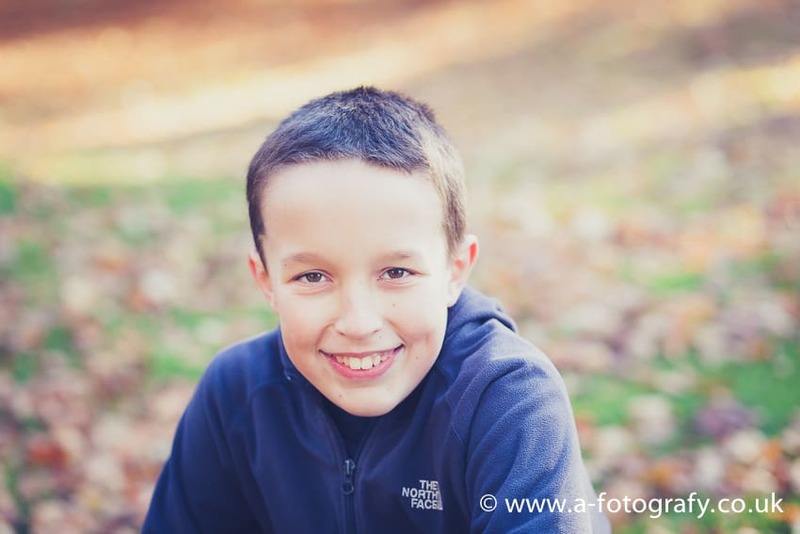 Enjoy Edinburgh family portrait sessions photography provided by A-Fotografy Edinburgh family photography photographers in Edinburgh. 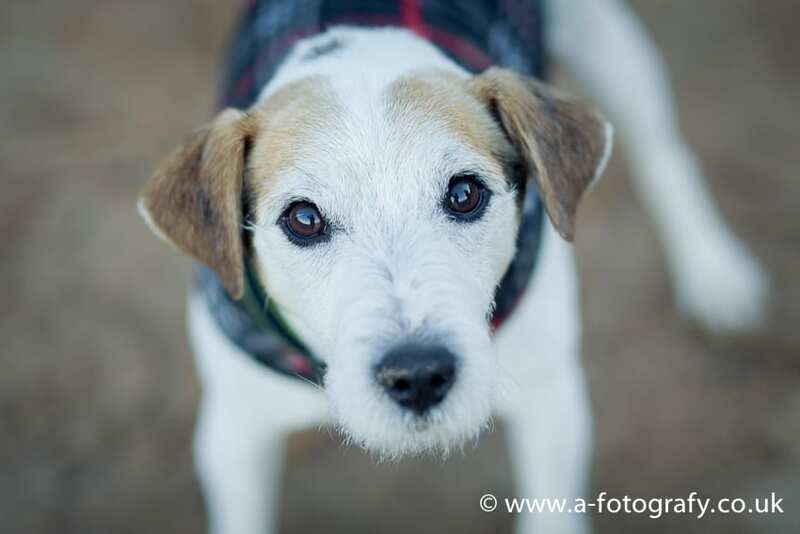 A-Fotogarfy is more then your average family photographer. 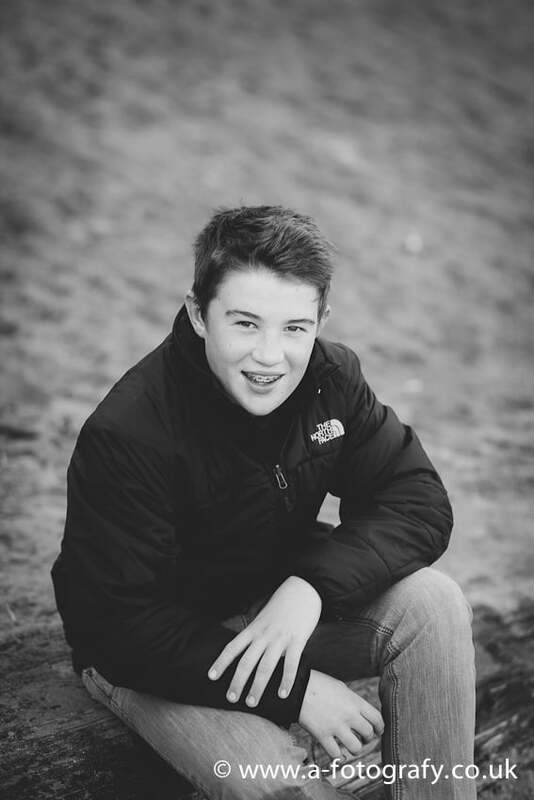 Each family photo session is treated with great care and planning. 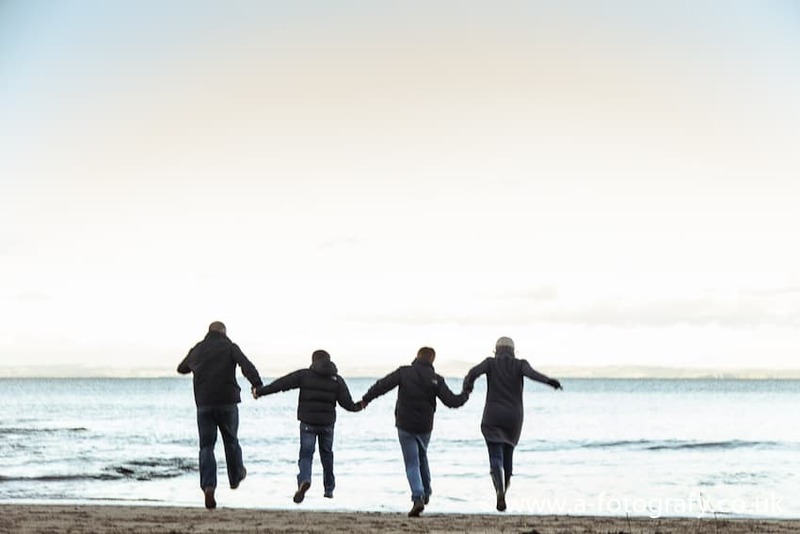 Offering one of kind unique and creative family photography in Edinburgh, Scotland. 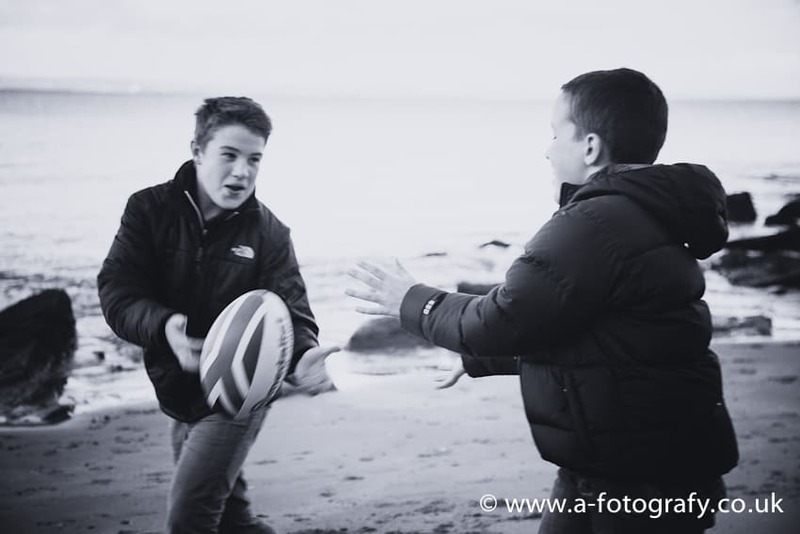 This is Edinburgh family portrait sessions photography at its best. 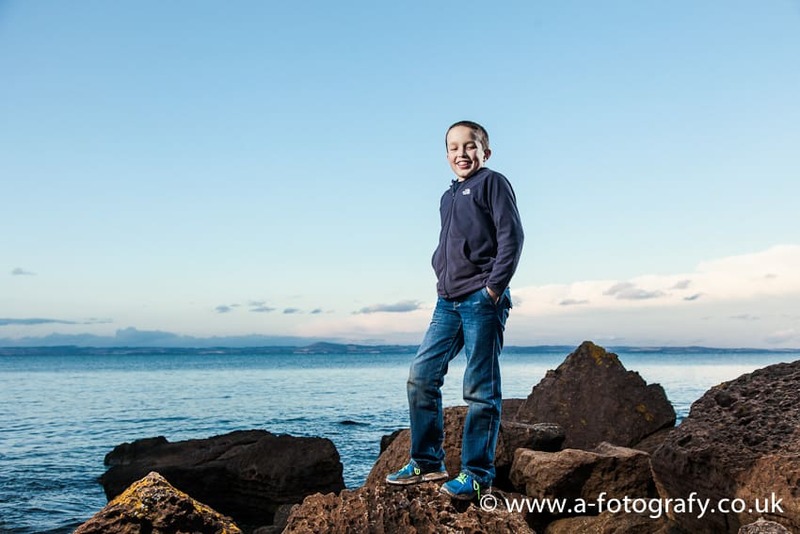 A-Fotografy family photographer is award winning photographer based in Edinburgh, Scotland. 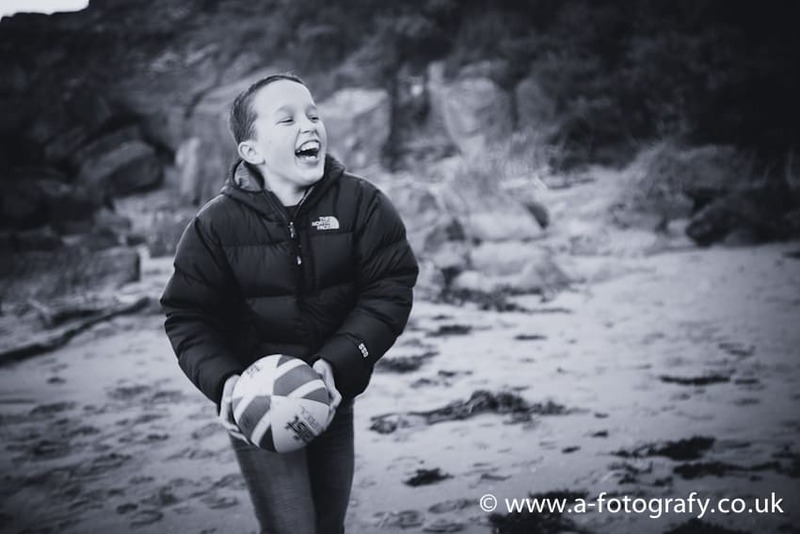 Offering family photography in Edinburgh and surrounding areas.